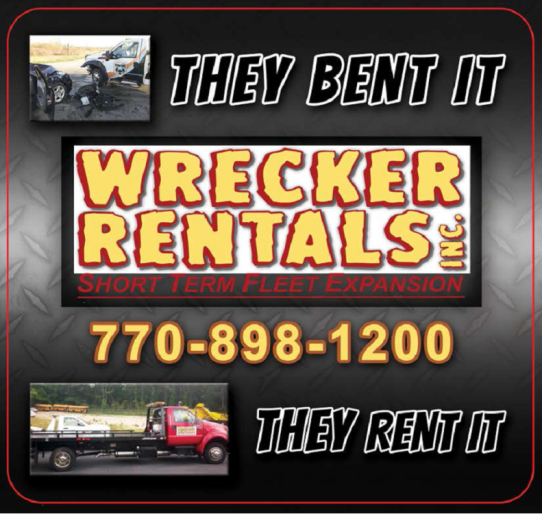 Wrecker Rentals, Inc. provides full service tow truck rental in Georgia and throughout the Southeast Region. They provide short term (three day minimum) and long term tow truck rental of late model light duty wreckers and roll back tow trucks. They distribute trucks from Atlanta & Dallas to all points in the Southeast United States and can have a truck to you in as little as 24 hours. When Your Truck Goes Down What Can You Do? 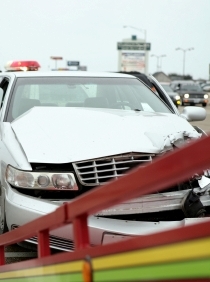 Has your truck gone down due to mechanical issues or a collision? Donʼt lose you customers and your livelihood by being unable to answer the call. Rent a truck from Wrecker Rentals and keep your business in business while your asset is down. Wrecker Rentals can deliver a truck to your location in a matter of hours helping you respond to calls with limited service interruption. See their documents page for details on how to get your rental delivered ASAP. If your truck is down due to a collision the fault of another party, their insurance may cover most, if not all, of the truck rental costs necessary to keep you in business. Wrecker Rentals offers competitive daily, weekly and monthly rates for their tow truck rental service. They have a three day minimum rental with an option to extend any rental. Learn more about their affordable tow truck rental rates here. Wrecker Rentals understands time is money and is committed to providing fast and affordable delivery of their rental fleet throughout the Southeast region including North Carolina, South Carolina, Tennessee, Georgia, Florida, Alabama and Mississippi. Once the documents are submitted, the truck delivery can be scheduled and often same day. 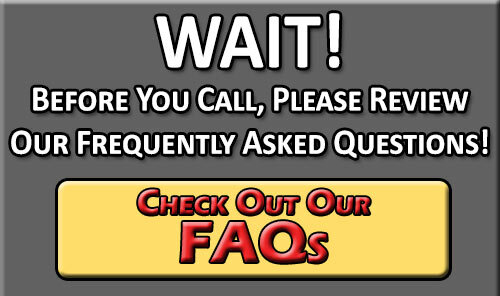 Trucks may also be picked up at Wrecker Rentals office at, 940 Daily Mill Road, McDonough, GA 30253, during normal business hours or with a scheduled after hours appointment.